Chill out and beat the heat at these Austin ice cream, gelato and snow cone stops. Spring Scoops, Courtesy of Lick Honest Ice Creams. Credit Annie Ray. These small local biz owners are all about cow to cone freshness. No high fructose corn syrup or preservatives. Just small batches of artisan ice cream made with honest ingredients like locally sourced milk and cream and Texas-grown goods. Try the dewberry corn cobbler flavor. 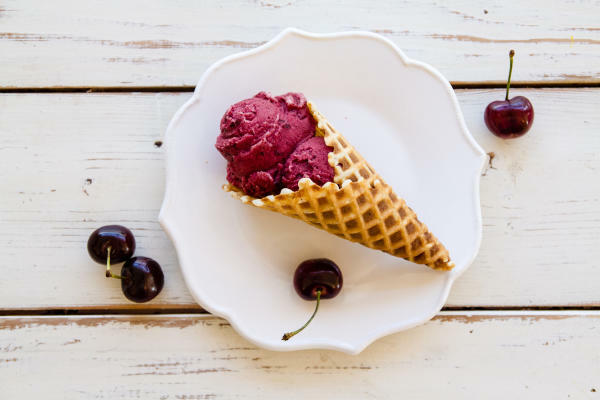 Two sisters from Austin opened this locally grown ice cream shop specializing in seasonal ice creams spun to order using liquid nitrogen and mostly organic or local ingredients. Chef Christina Cheng handcrafts pairings using fresh milk from nearby Liberty Dairy Farms. Try the housemade Texas peanut brittle or pickled jalapeño glass. An Austin tradition for 30 years, Amy’s is loved for its fantastic crush&apos;ins (from whoppers to oatmeal cookies) and craveable flavors. Try the famed Mexican Vanilla. 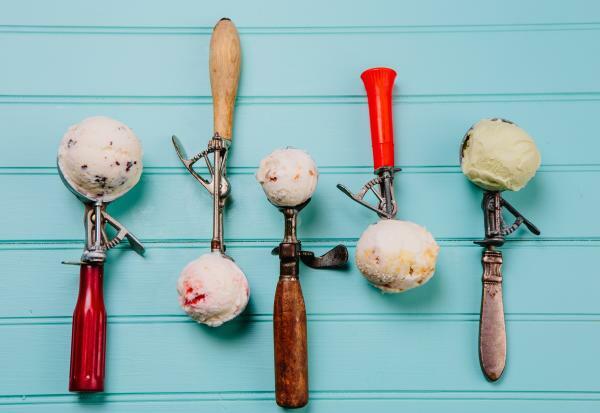 The South Congress Hotel’s artisanal ice cream truck hosts ice cream social events – complete with live music, guest chefs and drink specials – summer Sundays, noon to 5 p.m. Follow them on Twitter to keep up on the latest happenings. Narrowing it down to one thing from this gourmet dessert menu might be the hardest decision you make all day. From signature Mexican Coke floats to layered “Stacker” sundaes with cakeball chunks and crunch toppings, this is where sweet-toothers die and go to heaven. These three Italians are making gelato the traditional way, employing recipes and machinery from their native region and using a from-scratch mixing and freezing technique called “mantecazione vertical.” You’ll notice the creamier consistency in unique flavors like the savory yellow pepper and goat cheese. Florence comes to Austin with Tèo’s gelatos and sorbettos. The winner of “10 Best in the U.S.” and "Best of Austin” awards, Tèo hand produces gelatos daily, churning out deliciousness like Nutella and peanut butter and salted caramel. Open until midnight most nights, head here for sorbet-based cocktails. Ask about their sorberitas: cool blended boozy concoctions comprised of housemade gelato or sorbet and served in a frozen goblet. Experience authentic Italian espresso, gelato and amaro at this east side gelateria and try something new like olive oil or Vietnamese coffee gelato and a Paper Plane cocktail (bourbon, meletti, Aperol and lemon). 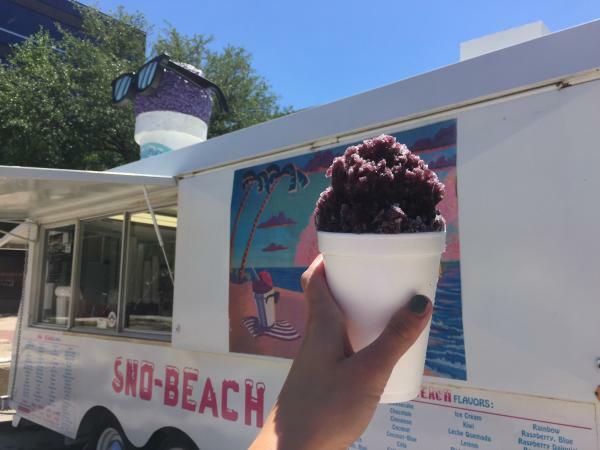 An original Austin food trailer, Sno-Beach has been serving icy scoops since 1993. Flavors run the gamut and include cantaloupe, pomegranate, root beer, sangria and so many others. Hit the Sixth Street shop for 34 flavors made fresh daily or snag a refreshing water ice from a cart outside Deep Eddy Pool. The classic Italian treat combines real fruit and other ingredients, using a quick freeze process to create velvety textured ice. What&apos;s your favorite cool treat around Austin? Share your summer snaps with us using #TrueAustin on Twitter or Instagram!